Hello Conners and friends! We’ve got a quick announcement amid all the last-minute holiday craft shows and online sales. After our 2018 event, Midwest Craft Con will be switching to a biennial format, meaning that our next conference will be in 2020, not 2019. 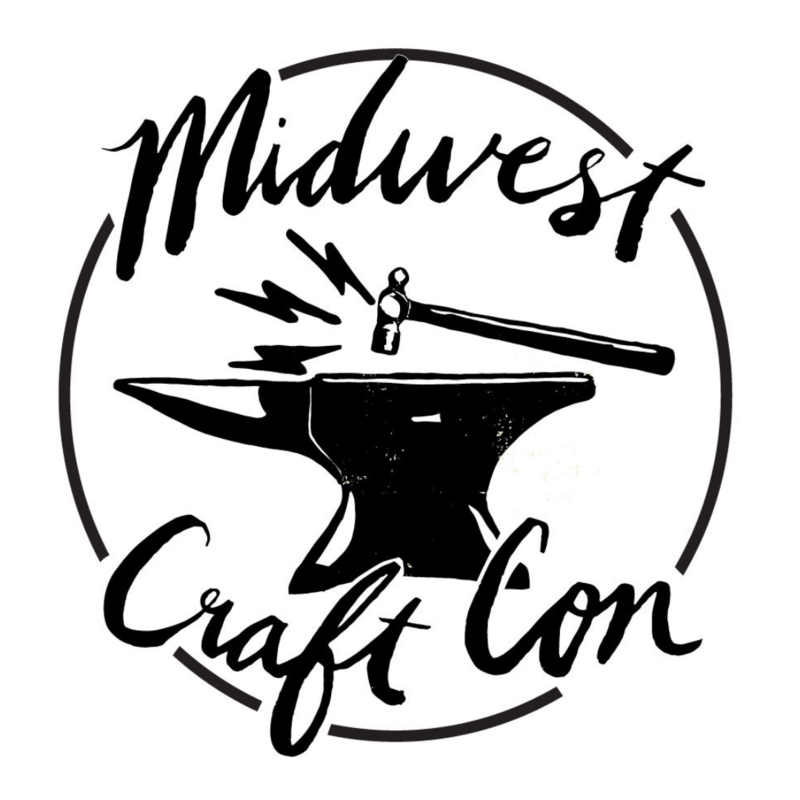 Going biennial will help us make Midwest Craft Con bigger and better, and allow more time for our Conners save their pennies in between events. So if you were thinking, “Oh, maybe I’ll skip 2018 and do 2019 instead,” don’t do it! You’ll miss out on your only chance for Conner family fun until 2020. And you’ll also miss out on our incredible 2018 keynote speakers: the Crafty Chica herself, Kathy Cano Murillo, knitter and Breeders rockstar Kelley Deal, and cartoonist and pug parent Gemma Correll! Not to mention the evening craftivities, the inspiring breakout sessions and all of the other crafty fun you love. So we hope to see you in Columbus in February at Midwest Craft Con, because you should never craft alone. Get your ticket right here.